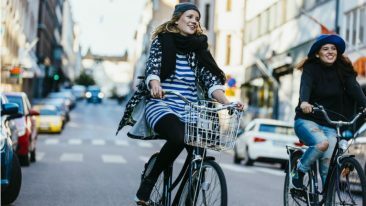 With an average of 6.5 hours spent at work each day, this leaves Helsinki residents with more time for family and hobbies. Employees in Finland’s capital spend considerably less time at work than the average global worker. Online business-to-business marketplace Expert Market has published a ranking of 71 global cities, charting where people maintain the best balance between their work and leisure time. 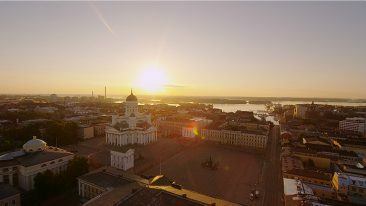 Helsinki was fourth on the list, with employees spending 31 hours and 55 minutes per week at work. 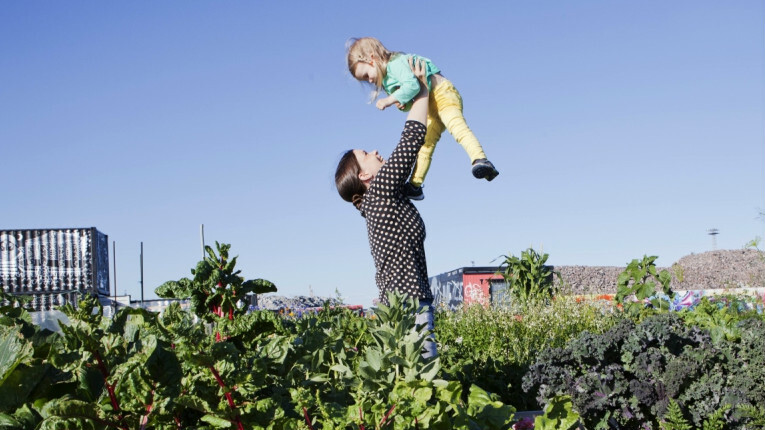 Using data from Swiss banking group UBS, the work-life balance list took into account how many hours per week and per year people work, along with the number of days of holiday people in each city takes. Parisians came in first on the list, with a weekly working total of 30 hours and 50 minutes, followed by Lyon and Moscow. At the other end of the scale was Hong Kong, whose workers spend an average of 50 hours at work per week.